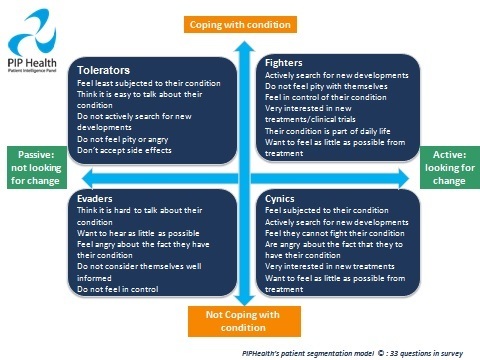 Dividing patients into groups based on how they behave towards their condition can aid understanding of the issues that affect them and improve outcomes, such as quality of life in long-term conditions. Market segmentation is the fancy marketer’s term for dividing up the pool of potential customers based on shared characteristics, with the idea of targeting different messages to different segments. 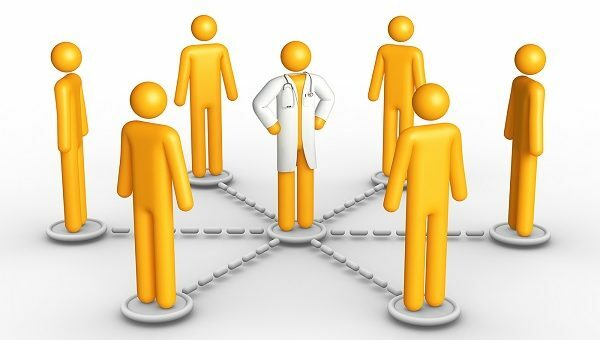 Therefore patient segmentation is a term for dividing up the pool of patients with the same condition based on shared characteristics. The aim of patient segmentation goes deeper than developing different messages for different segments; it entails designing different planning for resources, care arrangements, and service delivery, thus ensuring that each person’s health needs can be met effectively and efficiently. In today’s interactive world you should allow the patient/s to segment themselves. Segment themselves? Doesn’t the marketer decide on the market segments? The customers don’t even know which segments we have placed them in. How can they segment themselves? Well, they can. Models can be created that allow patients to self-segment in ways more accurate and relevant than ever before. 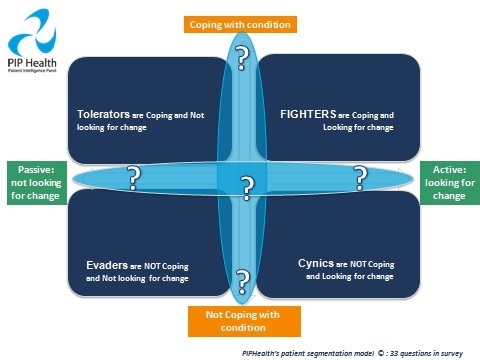 The patient segmentation model discussed here divides the patient population into four behavioural groups: patients that are looking for change in their health and are either coping or not coping with their disease and patients that are not looking for change in their health who are coping or not coping. Each segment holds the patient’s own illness perceptions, coping strategies and medication beliefs with regard to their condition. The model integrates questions derived from the validated Illness Perception Questionnaire1, the Beliefs in Medication Questionnaire2 and the COPE Questionnaire3. 5. Treating and caring for people in a safe environment and protecting them from avoidable harm. The segmentation model was used in studies focusing on Chronic Obstructive Pulmonary Disease (COPD) and Multiple Sclerosis (MS) in 2013/2014. A total of 455 MS patients in the Big 5 European markets and 66 British COPD patients were assessed in the segments detailed above. 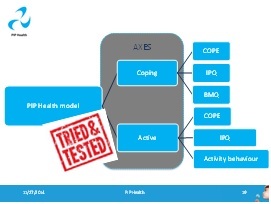 The results showed there were significant differences in activity and coping levels among COPD sufferers4, allowing them to be separated into the segments described above. The majority (62 per cent) seemed to cope with the disease and 66 per cent seemed to be passive regarding looking for change in their health. In the MS population the patients generally coped better (68 per cent coped) and were more active in looking for change in their health (52 per cent passive in comparison to 66 per cent of the COPD patients). There was no significant difference in activity level depending on the lengths of time that respondents had been diagnosed. This was supported in both segmentation studies, which confirms that length of diagnosis did not impact on activity levels for these patients. However the level of coping was impacted by the length of diagnosis and the age of patients. 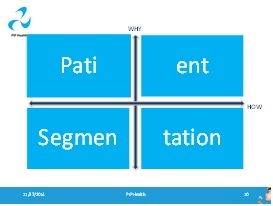 Figure 4 shows the specific characteristics that the patients in each segment displayed. Note that market segmentation assumes that consumers are static and stable. Furthermore it places very complex behaviours into neat and exclusive categories that fail to account for all the complexities of human behaviour. This should be taken into account when segmentation exercises are being undertaken. Further testing of the model in more conditions in more markets would build a strong case for a standard tool to be used for all patients, all conditions, all markets and all the time. 1 Elizabeth Broadbent, Keith J Petrie, Jodie Main, John Weinman. The Brief Illness Perception Questionnaire, original research article, Journal of Psychosomatic Research, Volume 60, Issue 6, June 2006, Pages 631-637.
of a new method for assessing the cognitive representation of medication. Psychol Health 1999;14:1–24. 3 Carver, C S (1997). You want to measure coping but your protocol’s too long: Consider the Brief COPE. International Journal of Behavioral Medicine, 4(1), 92-100. 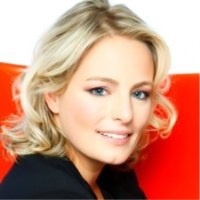 Nadine van Dongen is founder of Patient Intelligence and the PIP Health international patient research platform. She collaborates with Diabetes UK, Women’s Health Concern, the Cure Parkinson’s Trust, National Rheumatic Arthritis Care society and many more patient advocacy groups in the UK. PIP Health is an online patient platform providing access to thousands of patients in the UK who complete health-related questionnaires. She has published numerous peer-reviewed articles on the applications of patient intelligence with the overall aim of improving the quality of healthcare.